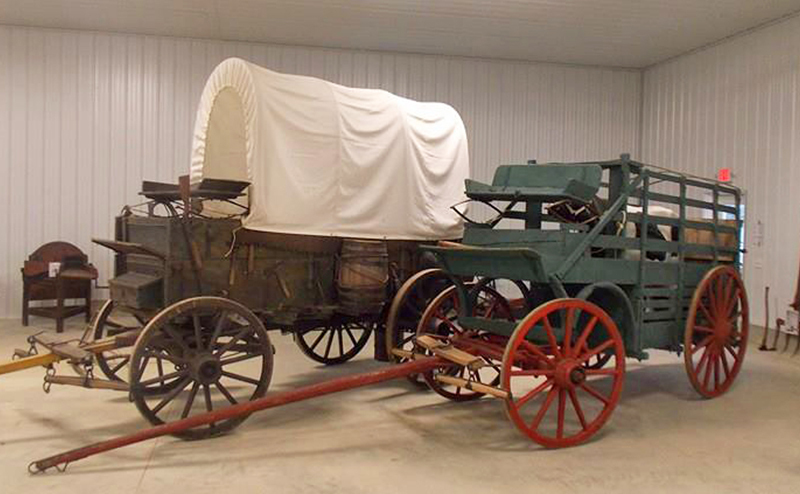 At the Draft Animal Museum, located just South of Auburn, you'll learn history of the draft animal in America through hundreds of antique pieces of horse farming history, and "hands-on" displays for young and old alike. The museum is open select Saturdays & Sundays, May-October, and by appointment. Check our website for availability. Meeting space available; field trips and group tours welcome.